These Stunning Open Hair Bridal Hairstyles are perfect for your pre-wedding functions! Your hair on your wedding day is just one of the many elements that will matter a lot in creating that complete bridal look for you, in fact it completely has the potential to make or break your bridal look! 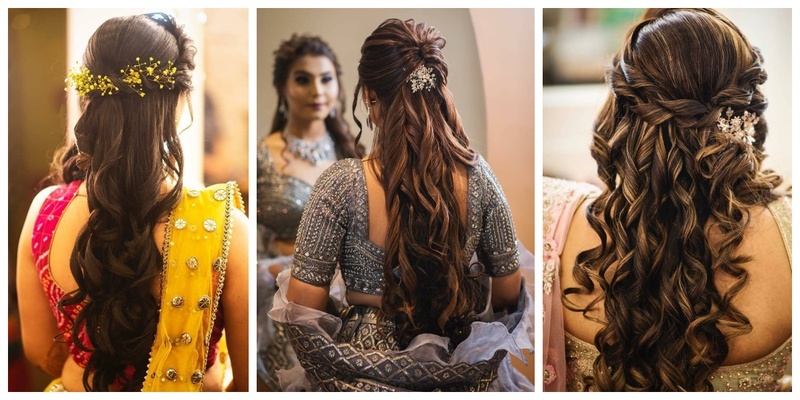 If you are planning to not bun your hair up for your wedding or pre-wedding functions and are looking for options, here’s saying you are at the right place. So, which one did you love the most?